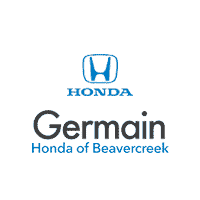 The 2019 Civic Sedan delivers stylish lines and refined features that make this sedan stand out from the ordinary. Inside the cabin, the 2019 Civic may be the most comfortable and sophisticated interior Honda has ever designed. From the instant you step behind the wheel of the Civic Coupe, the driver-oriented cockpit design gets you ready for an engaging drive. 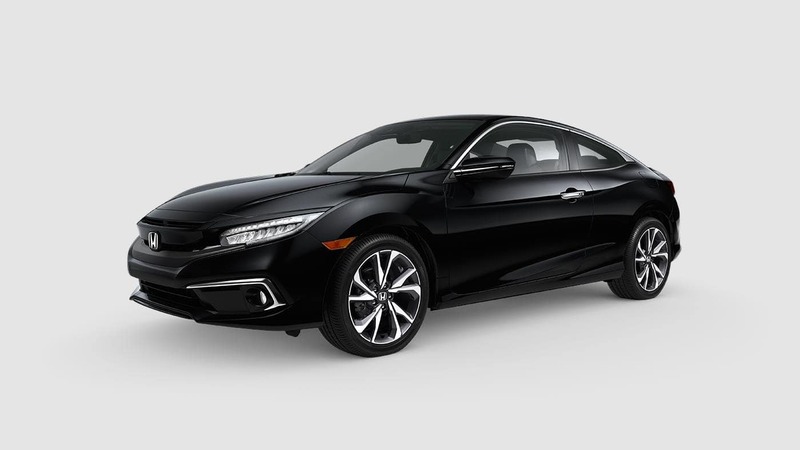 Ranging from the value-packed Civic Coupe LX to the nicely-appointed Civic Coupe Touring — you’ll have no trouble choosing a model that suits your personality. Meet the stylish yet versatile Civic Hatchback. Its eye-catching exterior features piano black accents honeycomb panels in the front and rear, and a body-colored rear roofline spoiler. With its potent turbocharged engine and impressive utility, it’s the Civic that’s unafraid of defying expectations. How do you build upon the legendary reputation of an automotive icon? Combine all of the technology, performance, and ingenious think which has made it a legend and combine it with an invigorating blend of style and smart thinking. Far more than a car, it’s a legacy. 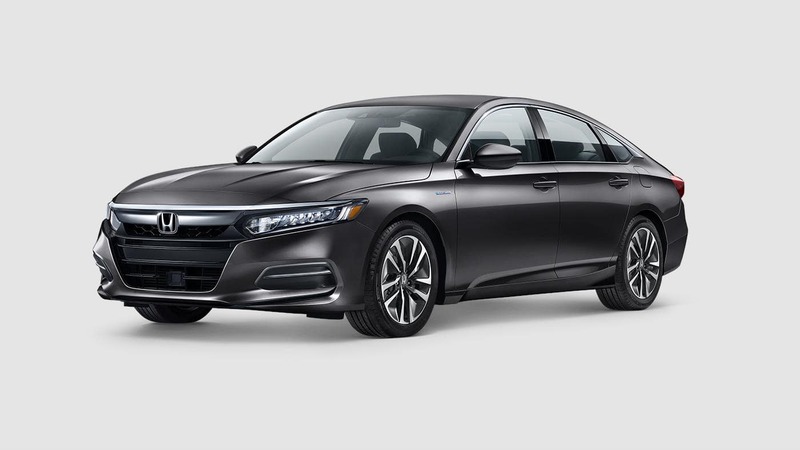 It’s the 2019 Honda Accord Sedan. 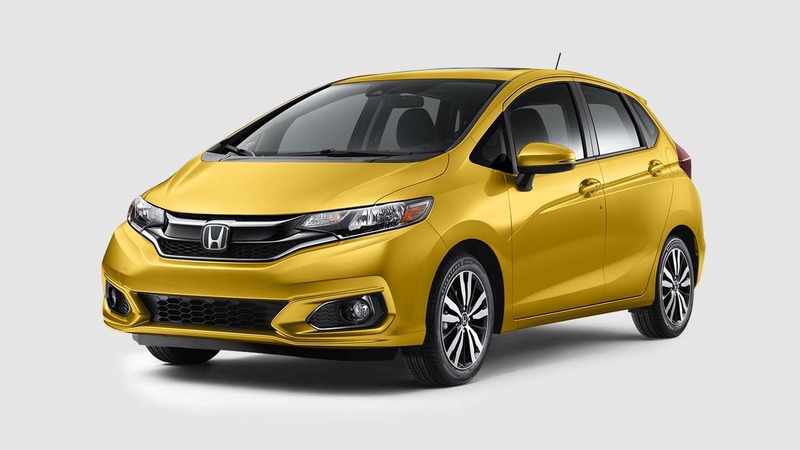 The city-sized Honda Fit is compact on the outside yet surprisingly spacious on the inside. Adapt its interior to suit your needs with the impressive Honda Magic Seat system. Offering advanced tech and outstanding fuel efficiency, it’s simple to see how the Honda Fit is a great fit for your daily commute. 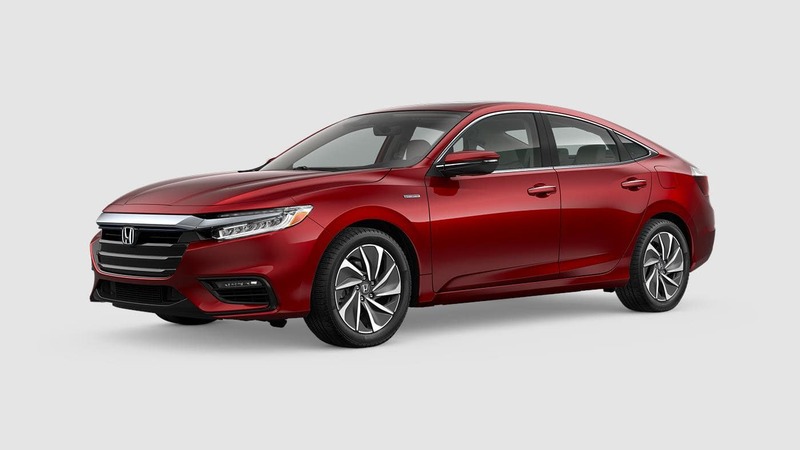 Choosing a fuel-efficient hybrid no longer means that you have to make compromises on bold styling and a refined interior thanks to the Honda Insight. Experience instantaneous response and impressive fuel economy from its sophisticated two-motor hybrid system. Tap into its hybrid engine for extended commutes or charge up and drive using solely electricity — all while spending less money and time at the gas station. Innovative tech and life-saving safety features help prove that the Honda Clarity is in a class of its own. At what point does a sedan become more than just a sedan? This same question has been the inspiration since the beginning, and the Honda Accord is our answer. Now in its tenth generation, the flagship sedan of the Honda lineup continues to evolve with efficiency and superlative handling in mind. City-sized with plenty of attitude, the Honda HR-V brings cargo capacity and sporty performance to the compact SUV segment. Designed to help you forge your own path, the HR-V has the utility to take your adventures further. Engineered to adapt to the challenges of daily life, the CR-V helps you cross more off of your to-do list. From hauling camping equipment to picking up groceries or taking your friends out for a night on the town — the CR-V has plenty of room, and then some. Explore new places, revisit a favorite destination, or create lasting memories with the Honda Pilot. Capable V6 power, available all-wheel drive, and seating for up to 8 passengers makes the Pilot an excellent choice for those living active lifestyles. 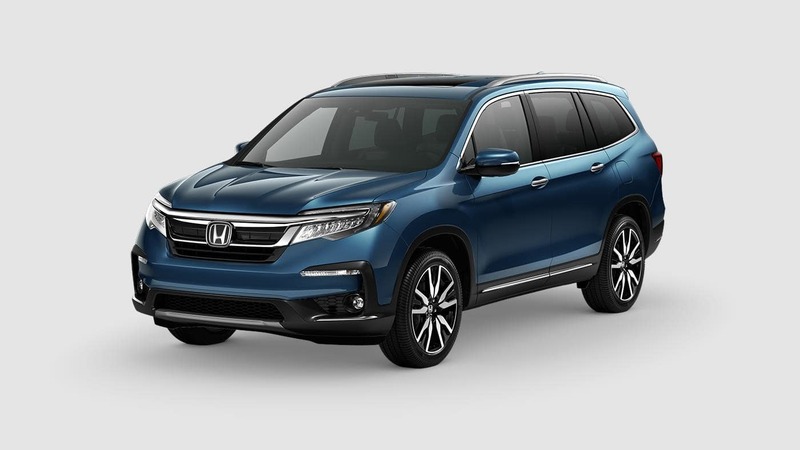 Located in between the compact CR-V and the three-row Pilot, the Honda Passport is engineered with rugged durability features including a fully-independent suspension and a unibody frame. With its standard direct-injection i-VTEC® V6 engine, no obstacle is too big for the Passport. 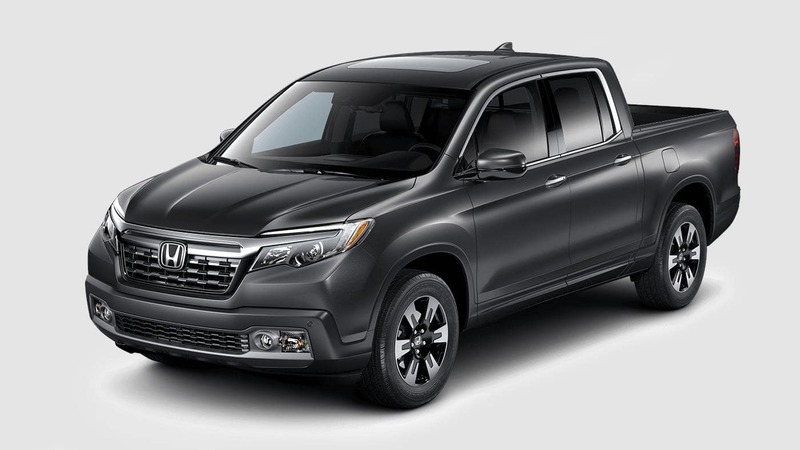 A luxurious interior, room for five passengers, and generous cargo room illustrate how the Honda Ridgeline is far from your average truck. Its unit-body construction, available intelligent AWD system, and a powerful V6 engine prove that the Ridgeline has all the capability to tackle the toughest tasks. Keep you family connected and comfortable with advanced tech and convenience features found inside the family-friendly Odyssey. Its sleek, modern styling helps the Odyssey stand above the competition and remains a hit with minivan shoppers. *MSRP includes $920.00 destination charge but excludes tax, license, registration, and options. Dealer sets own prices. **MSRP includes $1,045.00 destination charge but excludes tax, license, registration, and options. Dealer sets own prices. 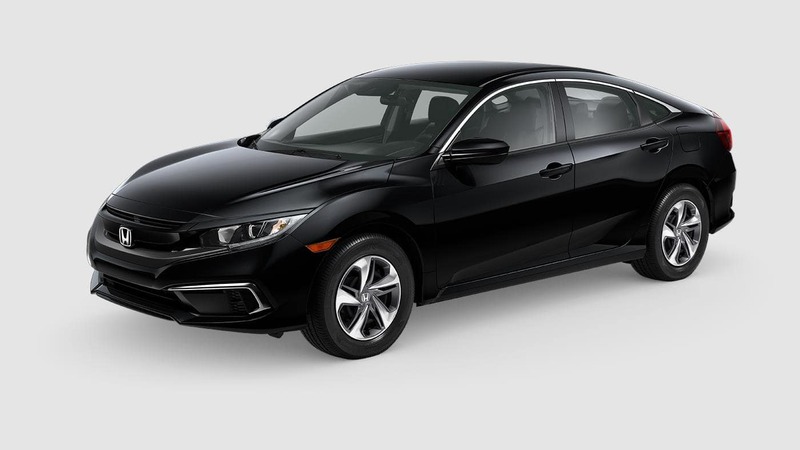 1 (2019 Civic Sedan) – 25 city/36 highway/29 combined mpg rating for LX & Sport 6MT trims. 30 city/38 highway/33 combined mpg rating for LX CVT and Touring trims. 29 city/37 highway/32 combined mpg rating for Sport CVT trim. 32 city/42 highway/36 combined mpg rating for EX & EX-L trims. Based on 2019 EPA mileage ratings. Use for comparison purposes only. Your mileage will vary depending on how you drive and maintain your vehicle, driving conditions and other factors. 2 (2019 Civic Coupe) – 30 city/38 highway/33 combined mpg rating for LX trim. 25 city/35 highway/29 combined mpg rating for Sport 6MT trim. 29 city/36 highway/32 combined mpg rating for Sport CVT trim. 31 city/40 highway/35 combined mpg rating for EX trim. 30 city/37 highway/33 combined mpg rating for Touring trim. Based on 2019 EPA mileage ratings. Use for comparison purposes only. Your mileage will vary depending on how you drive and maintain your vehicle, driving conditions and other factors. 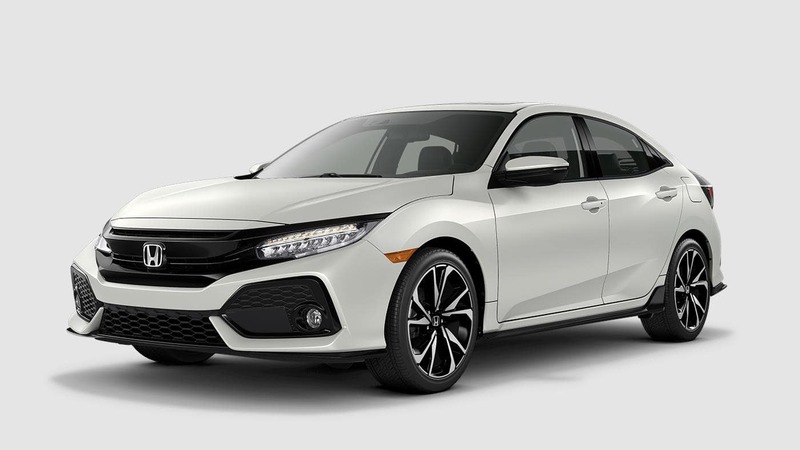 3 (2019 Civic Hatchback) – 29 city/38 highway/33 combined mpg rating for Sport 6MT trim. 31 city/40 highway/34 combined mpg rating for LX, EX & EX-L Navi CVT trims. 30 city/36 highway/32 combined mpg rating for Sport & Sport Touring CVT trims. Based on 2019 EPA mileage ratings. Use for comparison purposes only. Your mileage will vary depending on how you drive and maintain your vehicle, driving conditions and other factors. 4 (2019 Accord) – 30 city/38 highway/33 combined mpg rating for LX, EX and EX-L 1.5T trims. 29 city/35 highway/31 combined mpg rating for Sport 1.5T CVT trim. 26 city/35 highway/30 combined mpg rating for Sport 1.5T 6MT trim. 22 city/32 highway/26 combined mpg rating for Sport and Touring 2.0T trims. 23 city/34 highway/27 combined mpg rating for EX-L 2.0T trim. Based on 2019 EPA mileage ratings. Use for comparison purposes only. Your mileage will vary depending on how you drive and maintain your vehicle, driving conditions and other factors. 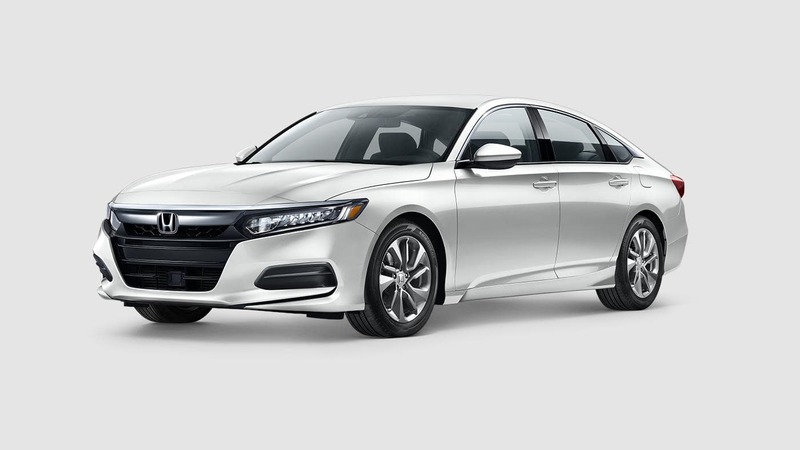 5 (2019 Accord Hybrid) – 48 city/48 highway/48 combined mpg rating. Based on 2019 EPA mileage ratings. Use for comparison purposes only. Your mileage will vary depending on driving conditions, how you drive and maintain your vehicle, battery-pack age/condition and other factors. 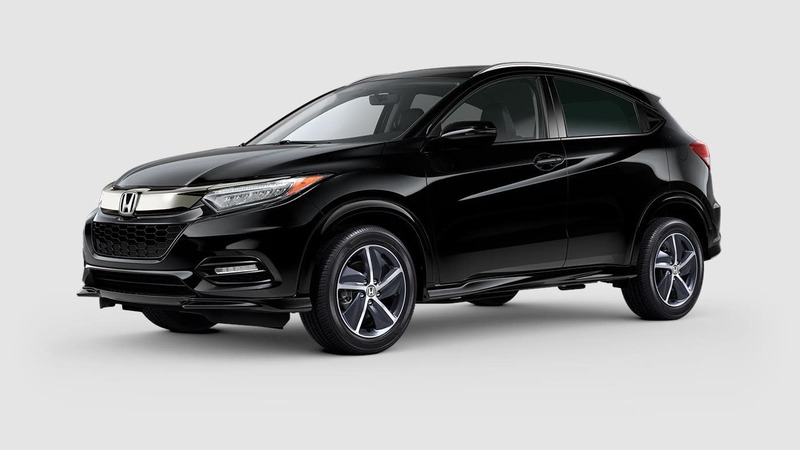 6 (2019 HR-V) – 28 city/34 highway/30 combined mpg rating for 2WD CVT trims. 27 city/31 highway/29 combined mpg rating for AWD LX CVT trims. 26 city/31 highway/28 combined mpg rating for AWD Sport, EX, EX-L & Touring CVT trims. Based on 2019 EPA mileage ratings. Use for comparison purposes only. Your mileage will vary depending on how you drive and maintain your vehicle, driving conditions and other factors. 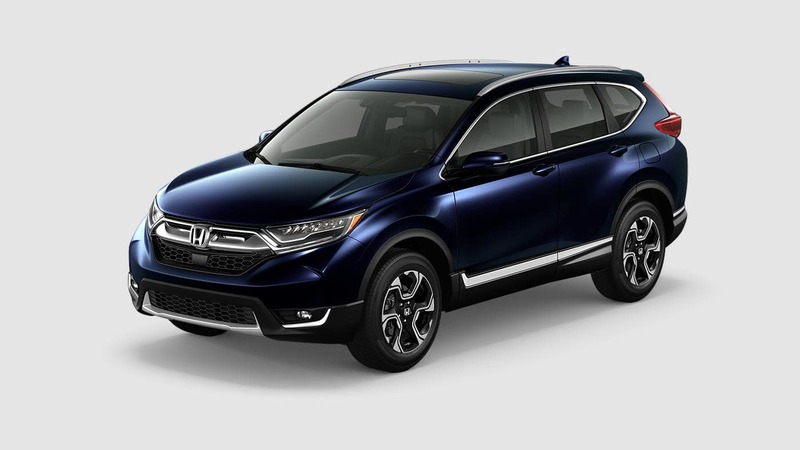 7 (2019 CR-V) – 26 city/32 highway/28 combined mpg rating for 2WD LX trims. 25 city/31 highway/27 combined mpg rating for AWD LX trims. 28 city/34 highway/30 combined mpg rating for 2WD EX, EX-L & Touring trims. 27 city/33 highway/29 combined mpg rating for AWD EX, EX-L & Touring trims. Based on 2019 EPA mileage ratings. Use for comparison purposes only. Your mileage will vary depending on how you drive and maintain your vehicle, driving conditions and other factors. 8 (2019 Pilot) – 19 city/27 highway/22 combined mpg rating for 2WD 6AT trims. 18 city/26 highway/21 combined mpg rating for AWD 6AT trims. 20 city/27 highway/23 combined mpg rating for 2WD 9AT trims. 19 city/26 highway/22 combined mpg rating for AWD 9AT trims. Based on 2019 EPA mileage ratings. Use for comparison purposes only. Your mileage will vary depending on how you drive and maintain your vehicle, driving conditions and other factors. 9 (2019 Passport) – 20 city/25 highway/22 combined mpg rating for 2WD trims. 19 city/24 highway/21 combined mpg rating for AWD trims. Based on 2019 EPA mileage ratings. Use for comparison purposes only. Your mileage will vary depending on how you drive and maintain your vehicle, driving conditions and other factors. 10 (2019 Fit) – 29 city / 36 highway / 31 combined MPG rating for LX, Sport and EX 6MT trims. 33 city / 40 highway / 36 combined MPG rating for LX CVT trim 31 city / 36 highway / 33 combined MPG rating for Sport CVT, EX CVT and EX-L trims. Based on 2019 EPA mileage ratings. Use for comparison purposes only. Your mileage will vary depending on how you drive and maintain your vehicle, driving conditions and other factors. 11 (2019 Insight) – 55 city/49 highway/52 combined mpg rating for LX and EX trims. 51 city/45 highway/48 combined mpg rating for the Touring trim. Based on 2019 EPA mileage ratings. Use for comparison purposes only. Your mileage will vary depending on driving conditions, how you drive and maintain your vehicle, battery-pack age/condition and other factors. 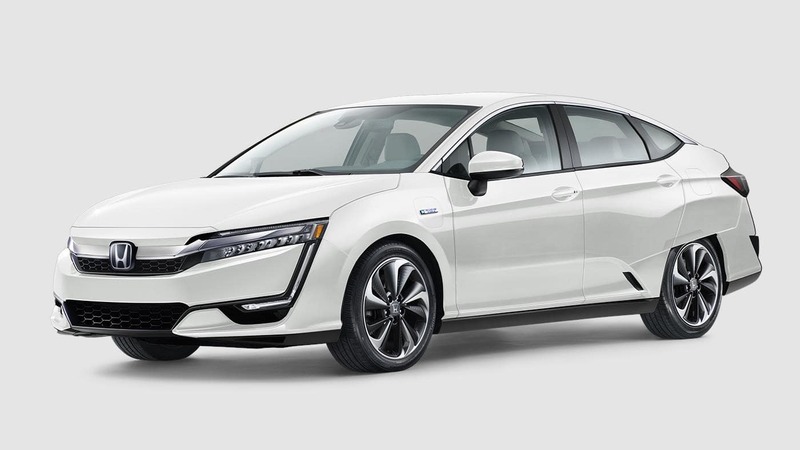 12 (2019 Clarity Plug-In Hybrid) – 110 combined miles per gallon of gasoline-equivalent (MPGe) electric rating; 44 city/40 highway/42 combined MPG gasoline only rating. 47-mile maximum EV mode driving range rating. 340-mile combined gas-electric driving range rating. Based on 2019 EPA ratings. Use for comparison purposes only. Your MPGe/MPG and driving range will vary depending on driving conditions, how you drive and maintain your vehicle, battery-pack age/condition and other factors. 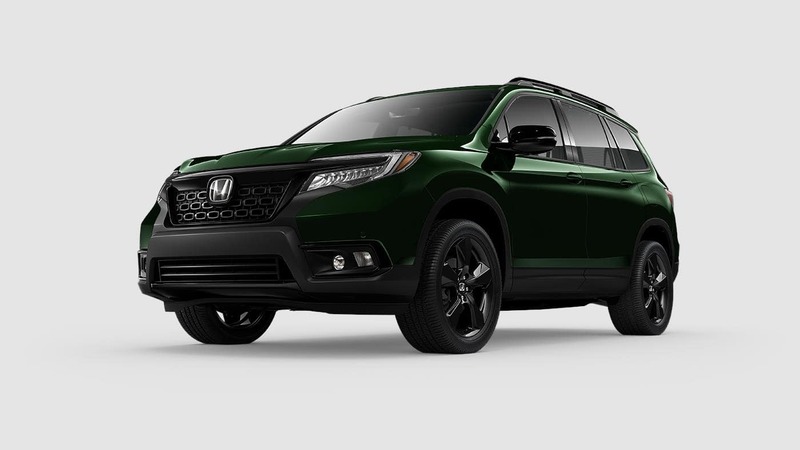 13 (2019 Ridgeline) – 19 city/26 highway/22 combined mpg rating for 2WD trims. 18 city/25 highway/21 combined mpg rating for AWD trims. Use for comparison purposes only. Based on 2019 EPA mileage ratings. Your mileage will vary depending on how you drive and maintain your vehicle, driving conditions and other factors. 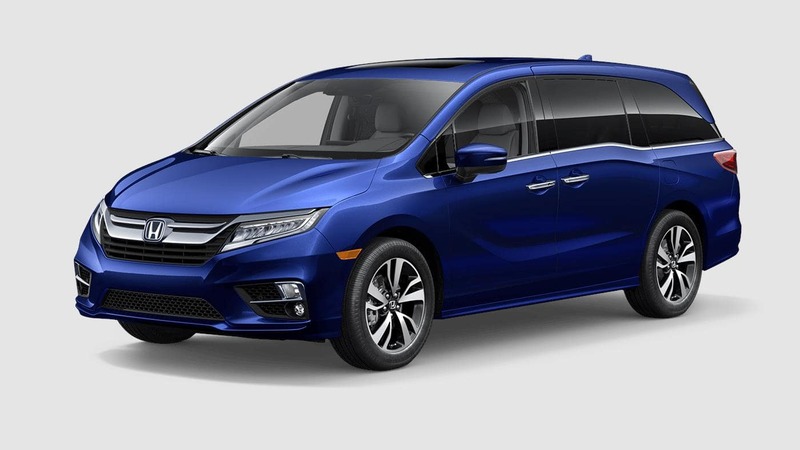 14 (2019 Odyssey) – 19 city/28 highway/22 combined MPG rating for LX, EX, and EX-L trims with 9-speed automatic transmission. 19 city/28 highway/22 combined MPG rating for Touring and Elite trims with 10-speed automatic transmission. Based on 2019 EPA mileage ratings. Use for comparison purposes only. Your mileage will vary depending on how you drive and maintain your vehicle, driving conditions and other factors.